Keeping the data secure is one of the primary concern when hosting your own CRM instance. Either you do it on the could or behind a firewall, is critical to be sure just the right people access your data. At VGS Global we have previously solved this issue with our Secure Password Module that forces your users to use a secure password that is frequently updated. 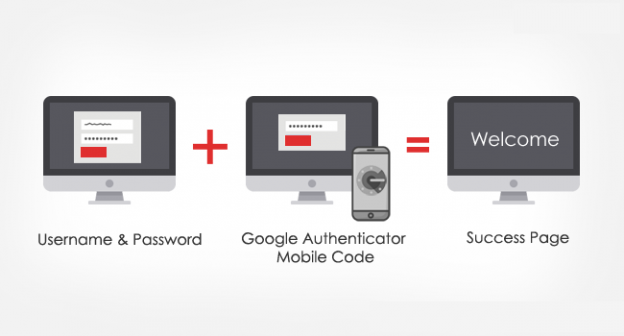 How Does Vtiger Two Factor Authentication work? When the user login into the CRM, she will be prompted for the username and password as usual. If the password is correct, instead of the dashboard, she will see another screen when she will need to enter a code generated with google auth app. This type of authentication provides an additional layer of security as an attacker is unlikely to able to crack both layers to get access. Thanks to this customization, VGS Customers can rest assured that their data is safe. How does protect your Vtiger Data? With 2-Step Verification, if a bad guy hacks through your password layer, he’ll still need your phone or Security Key to get into your account. You’ll protect your account with something you know (your password) and something you have (your phone or Security Key). So a hacker needs to have access to your password and your phone. Codes are unique for each user. So there is no way to log in without user phone. Admin still has the chance to disable this for a particular user. 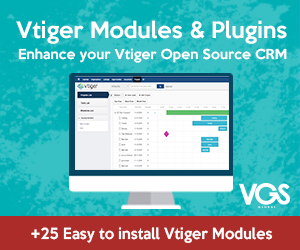 Looking for this or other Vtiger CRM Customizations? Get in touch with us. We will be more than happy to help you with your vtiger needs.